For a decade Selle Anatomica has worked to bring the the most comfortable saddles possible to cyclists around the world. January 2014 marked the beginning of a project that would transform the company forever. Headquartered in San Diego since 2010, Selle Anatomica was uniquely positioned to take advantage of a local industry that grew up almost entirely in this area. Serving aerospace, sporting goods, and higher education for more than 30 years, the project brought together a diverse group of carbon composites experts who helped to develop the industry itself and the technology that it uses today. 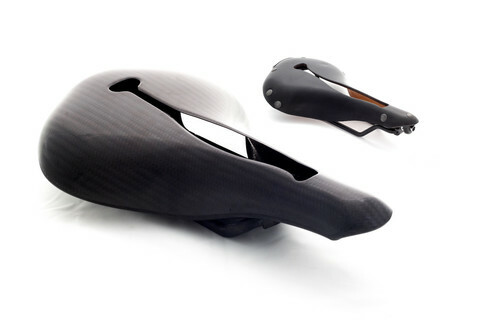 The result of that project is the most advanced 100 percent carbon fiber saddle ever produced. We give you C Series.